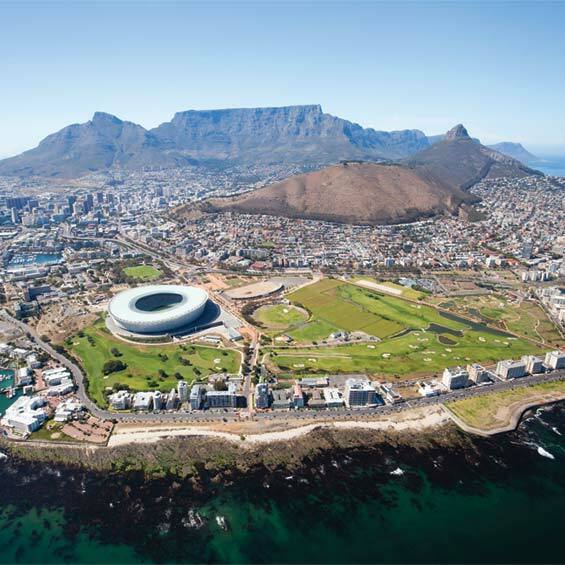 Discover stunning South Africa as you journey across its glorious coast and experience fine wines, river cruises and a game drive. 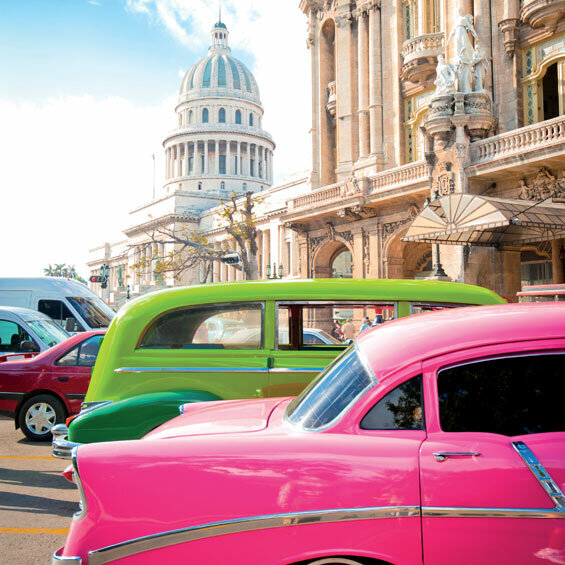 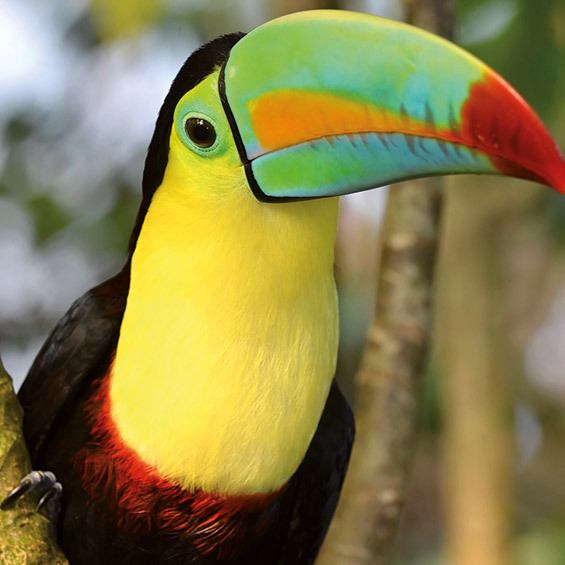 Discover the highlights of Cuba, a unique and vibrant destination. 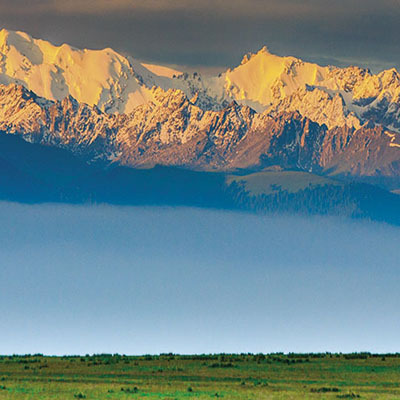 This adventure to the Central Asian Steppe and legendary Tien Shan Mountains strips away the enigma of Kazakhstan and Kyrgyzstan, revealing a land of stunning alpine scenery and mysterious ancient kingdoms. 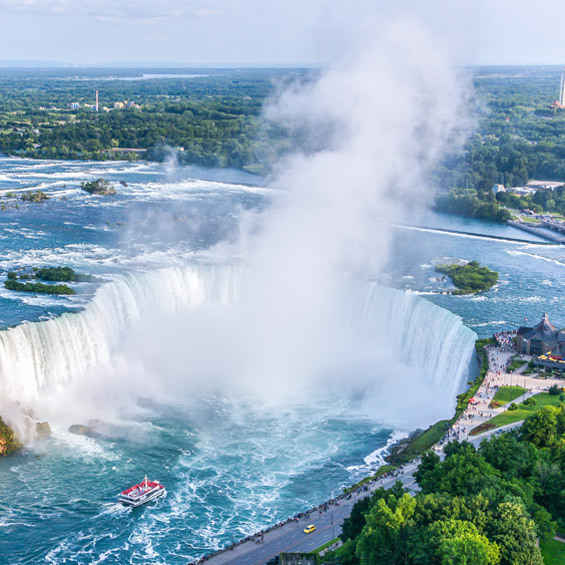 Travel south from Canada’s Niagara Falls to the great cities of New York and Washington DC. 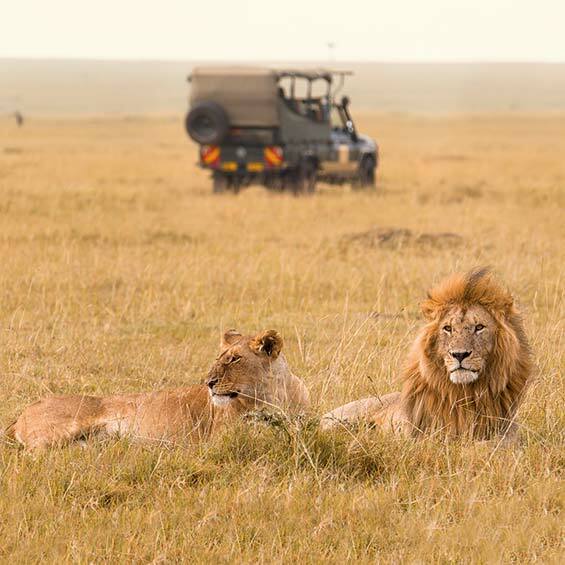 The stylish and comfortable Lakeside Lodge is a stone-built retreat set on the banks of the stunning Entabeni Lake. 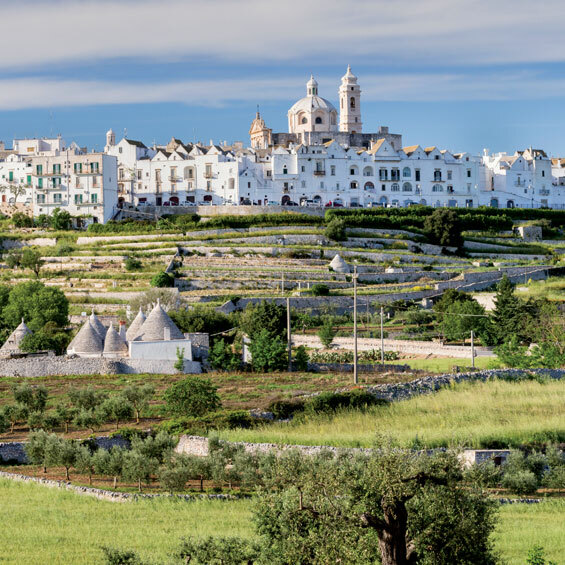 Remote, rural and undeniably charming, Apulia and Basilicata offer a taste of traditional Italy. 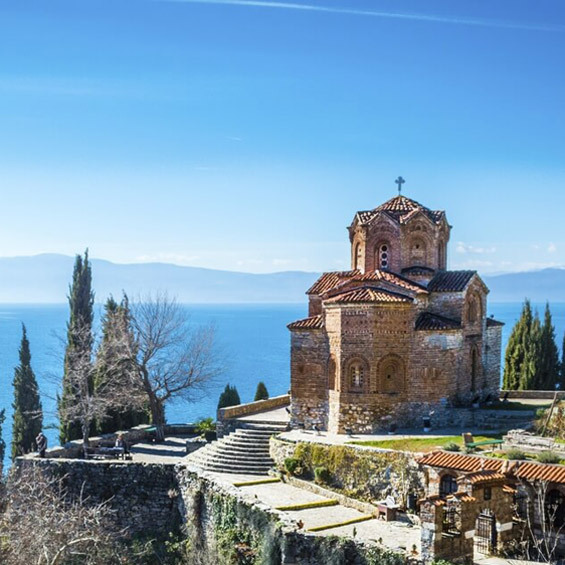 Slip down a gear and fall into pace with this leisurely region known as the ‘breadbasket of Italy’ where you can savour the fruits of the land with visits to local producers.